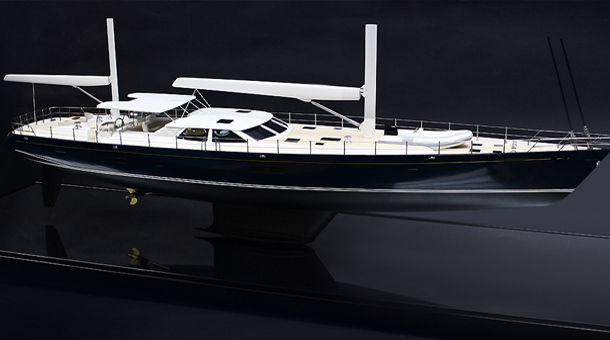 We custom-build replica super yachts, maritime models, and prototype models for the test tank. These scale models range from elegant conceptual pieces for marketing suites and trade shows, where ‘Speedform’ models can aid a designer to better visualise or promote a concept. With the precision of our CNC service, we capture the clean lines and symmetry of yacht hulls and maritime forms. We hand-finish these shapes, add fine details to give scale and create realism of an existing hull, and complete with specialist paint finishing. Our professional model makers combine computer-aided design, traditional skills, and engineering to custom-build scale models. Our experience with materials is extensive; making wooden block models, white models, and metalworking. To achieve high detail scale models, we apply 3D printing, plastics, and electronics, with specialist paint finishing techniques. 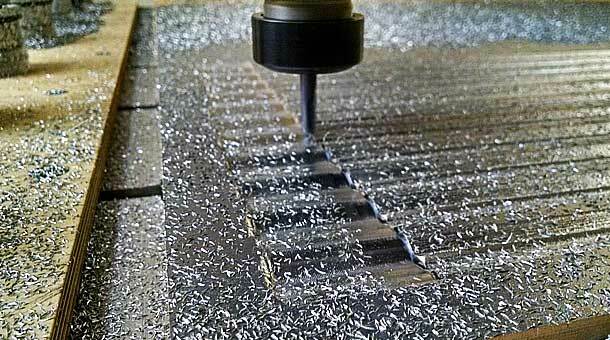 Our CNC services include machining from client-supplied CAD, to offering end-to-end design and fabrication. We carve 3D contoured forms with digital precision, creating boat hulls and other fine-tolerance forms for architectural models. CNC machining serves well for metalworking and master patterns for vacuum forming complex organic shapes. 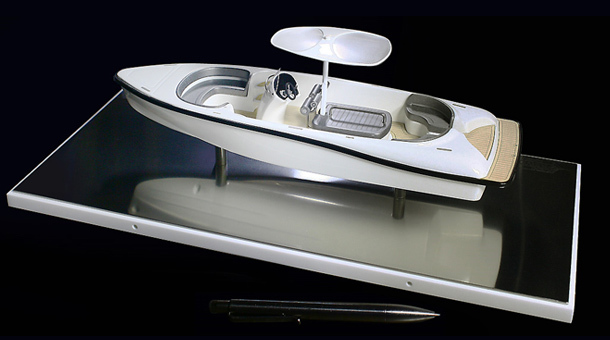 We apply our 3D printing experience to produce scale forms with precise detail in our maritime models.